These Mexican restaurants will leave both your wallet and your stomach happy. Annapolis is typically associated with all things maritime -- like boating and seafood. But did you know that it also has great Mexican food? 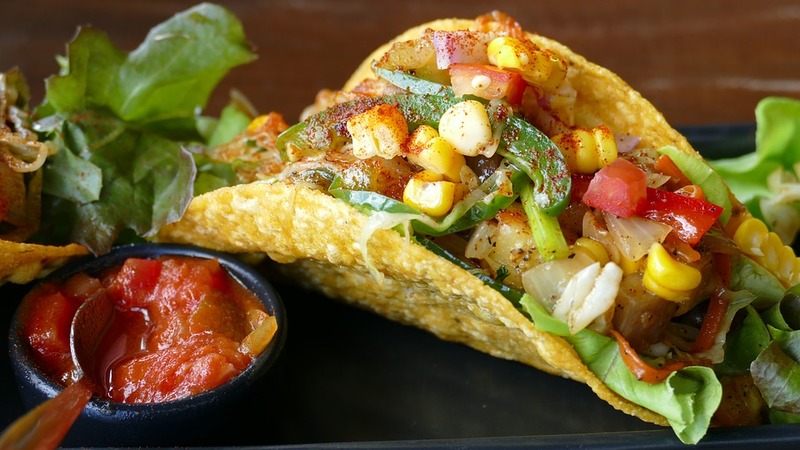 With its swath of fusion restaurants and hole-in-the-wall taquerias, Annapolis ticks off all the boxes for delicious Mexican eats in the DMV area. Here are our top three picks that will you leave both your wallet and your stomach happy. As a "farm to taco" establishment, Vida Taco Bar is the real deal. 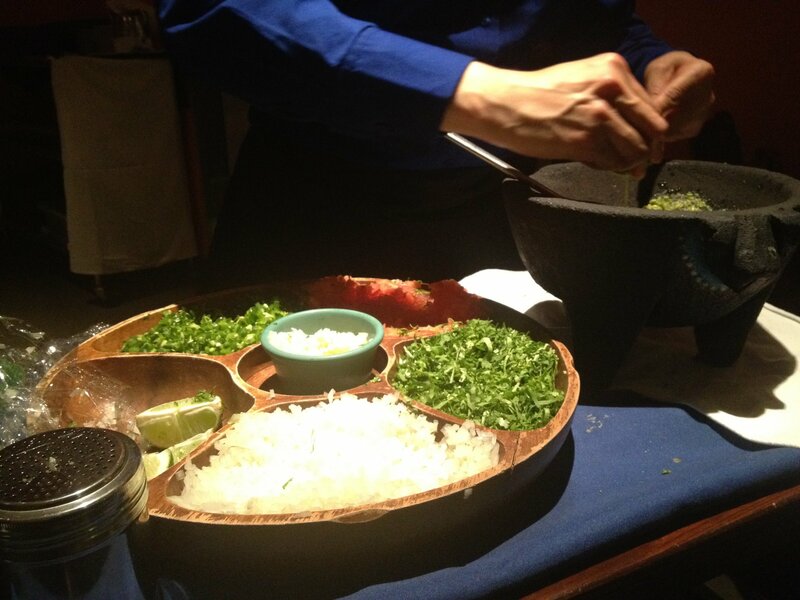 With their modern spin on traditional Mexican cuisine, they bring fresh ingredients and seasonal flair to their menu. Shareable starters like nachos and fried Brussels sprouts coexist alongside tortas and a la carte tacos. Margaritas are made with freshly-squeezed juice and their own margarita mix, which they make daily. 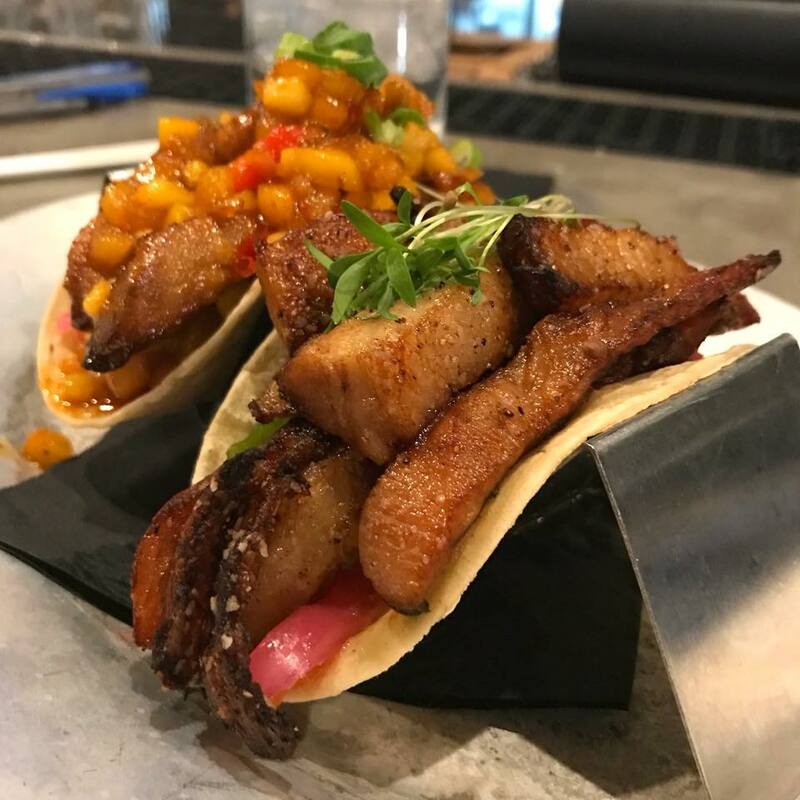 Try their Korean Pork belly tacos with Vida spiced tortilla chips and a side of guacamole. Be sure to top off your meal with their delectable churro donuts, or their "soup of the day," tequila! See their menu here. 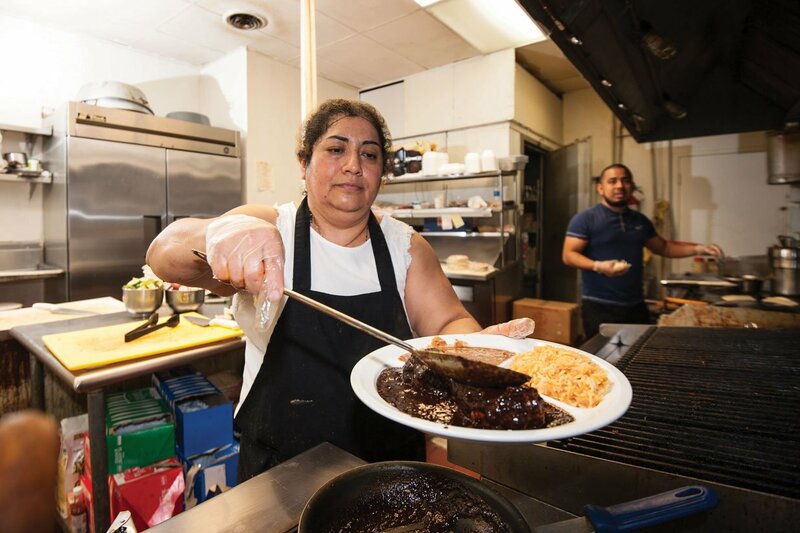 While not strictly Mexican, Sin Fronteras Cafe offers a mix of Mexican and Latin American cuisine with "Miami flair," according to their website. The end result is a delicious array of flavor, with savory meats and spicy sauces. All of their food is made fresh on the premises and can be modified to accommodate dietary needs, so if you're looking to bring a larger crowd for dinner, this is the place. Try the chicharron en salsa verda, which comes with sauteed pork, onions, and cilantro with green tomatillo sauce and served alongside rice and flour tortillas. Check out the rest of their menu here. If you're from California, you're in luck: Taqueria Juquilita will make you feel like you never left home. Their menu is chock-full of the classics like tacos and burritos, as well as seafood platters and a solid breakfast menu. Everything is affordable (most tacos are under $3), and the portions are GIANT (see their burritos). We recommend the Burrito Loco. It comes with beans, cheese, sour cream, avocado, pico de gallo, and tater tots (yes, you read that right), stuffed and wrapped in a tortilla for only $10.49. Pair it with one of their homemade salsas and tortilla chips for maximum enjoyment. What is your favorite Mexican place in Annapolis? Tell us in the comment below! Have you been to Main & Market Cafe? Check it out here! Stop by Maryland's Our Community Now homepage for more local news and features that bring us all together!